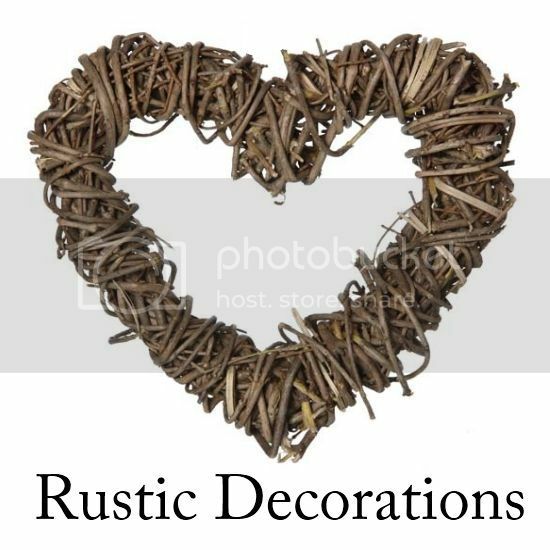 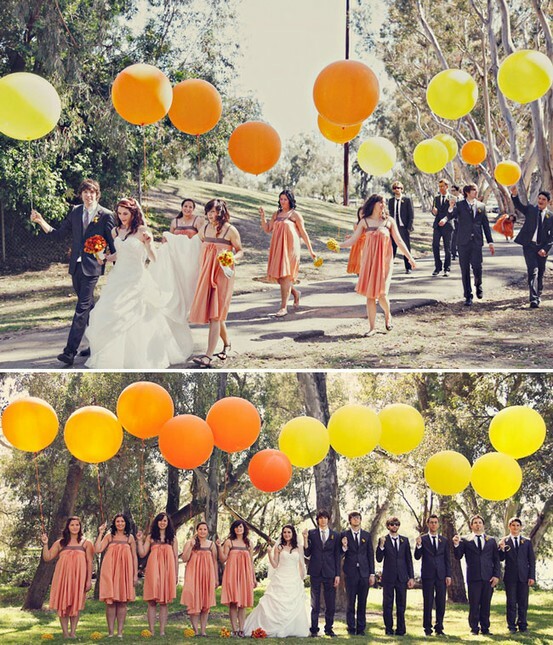 Place balloon arches at the entrance to your wedding, the entrance to your reception, or entwined with a garland of silk flowers over the couple at the altar. 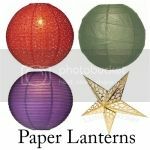 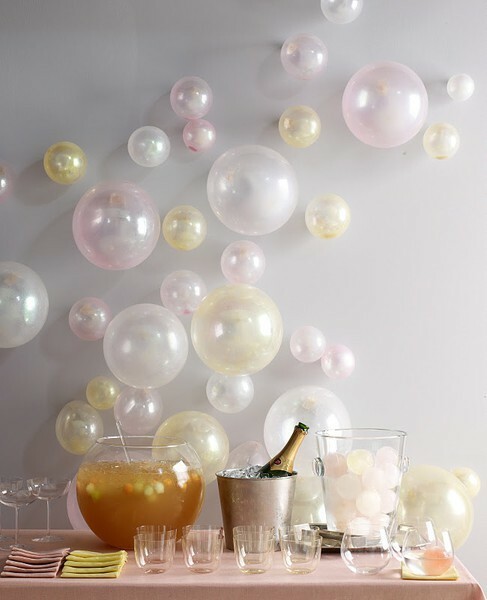 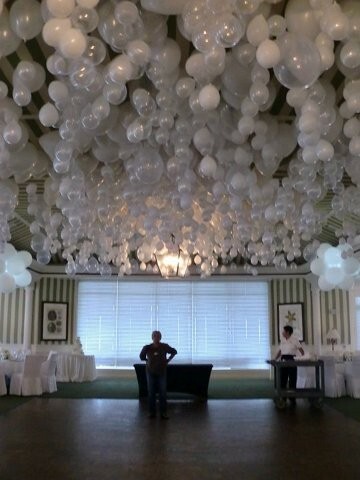 Tall columns of swirled balloons can stand guard at entryways and along the perimeter of the reception or walls of balloon columns can also be used to separate areas of the reception area or as a backdrop for the head table. 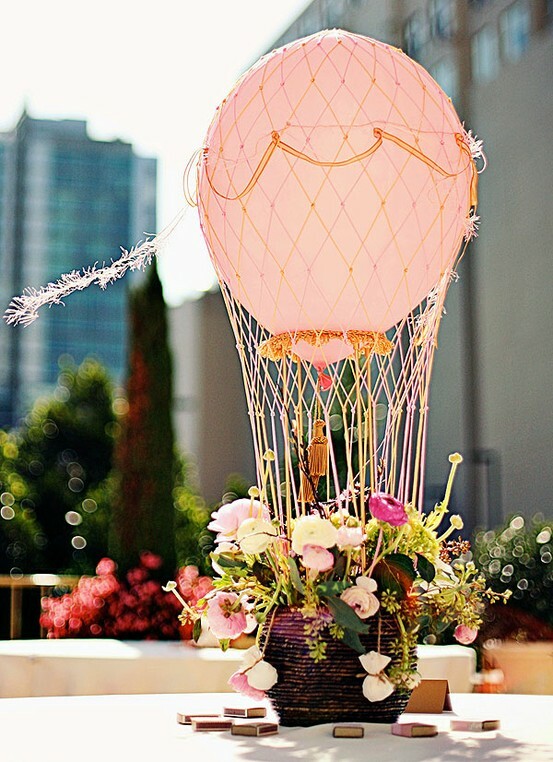 Balloon centerpieces can look elegant either alone or dressed with accessories like organza ribbon, silk flowers, or trailing tulle bows. 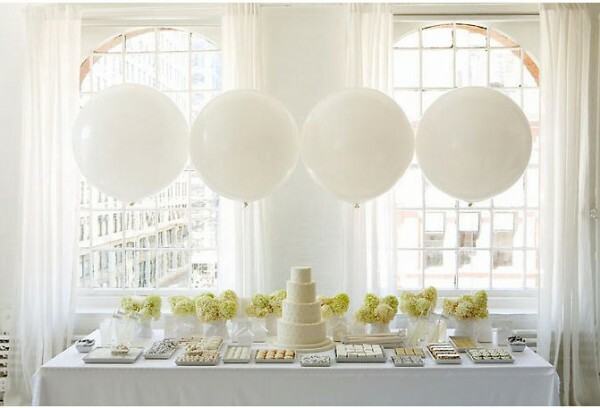 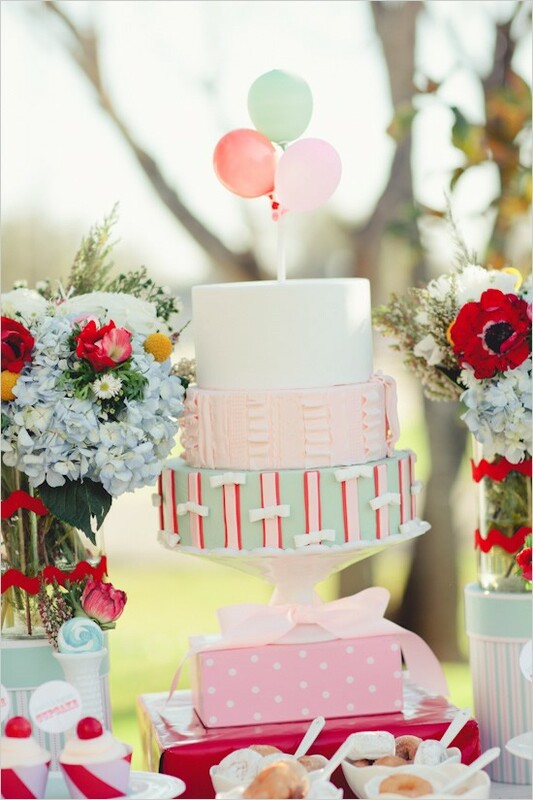 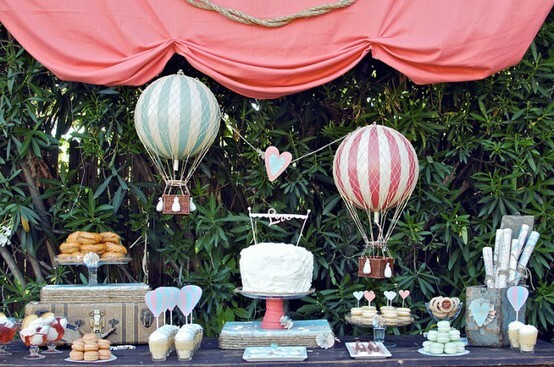 Twisting balloons can be used to make baskets of balloon flowers in the middle of each reception table. 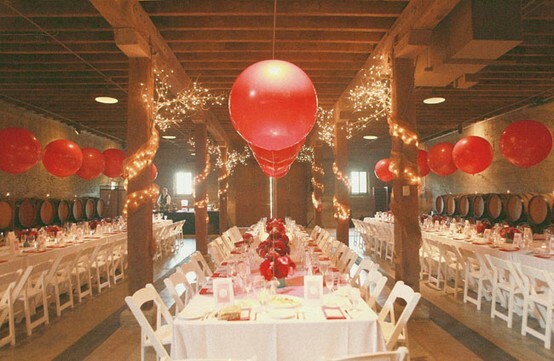 Helium balloons are great for floating on the ceiling at an indoor reception to liven up the space, or tied to the reception tables and chairs. 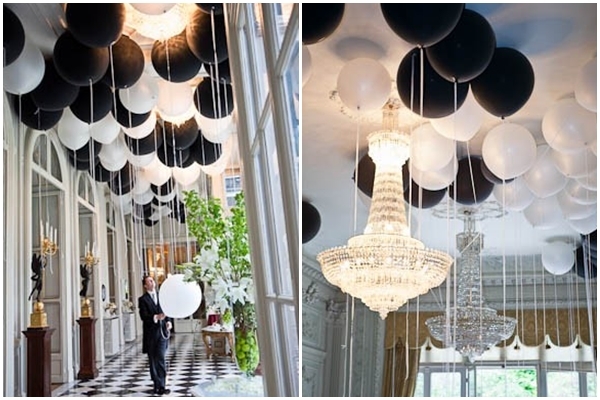 You can also use balloons without helium by simply hang them upside down from the ceiling, or place them on the wall to create a backdrop. 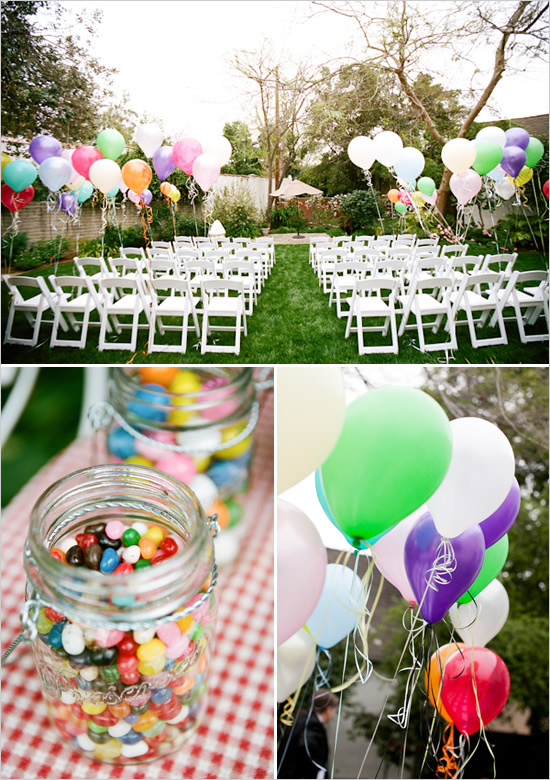 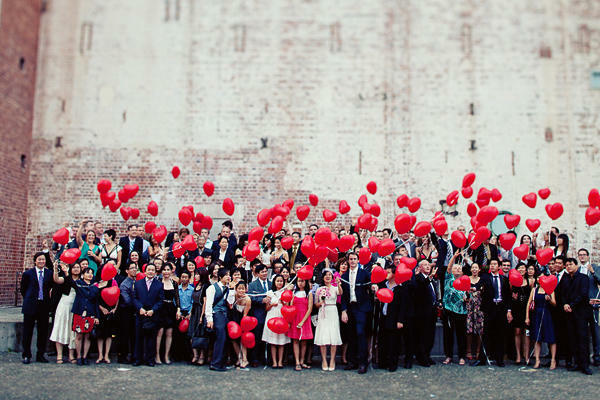 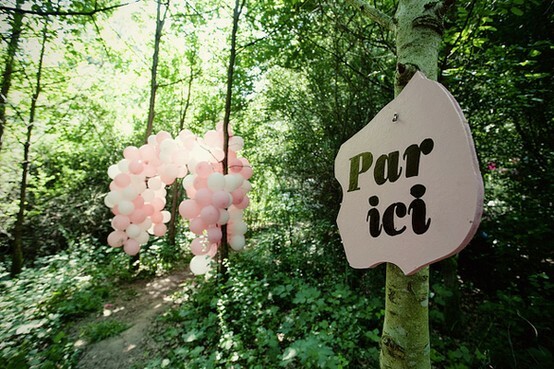 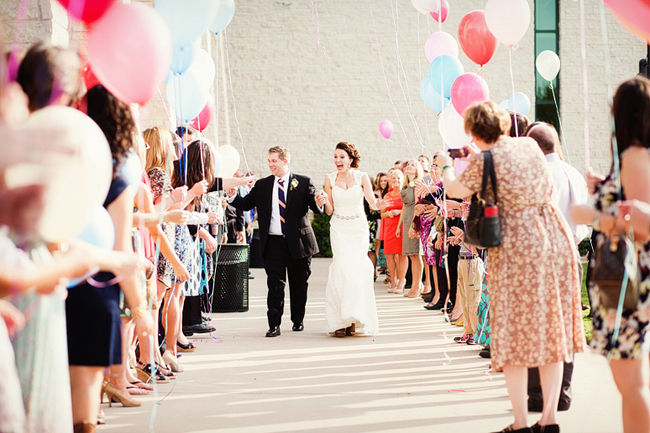 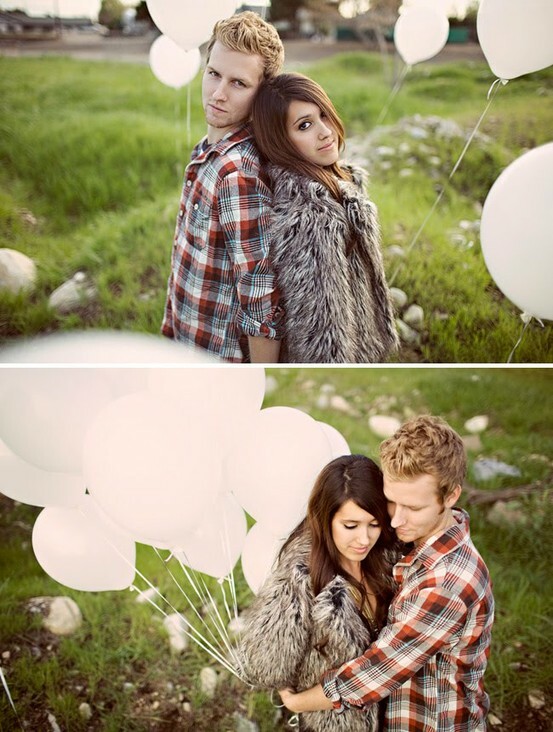 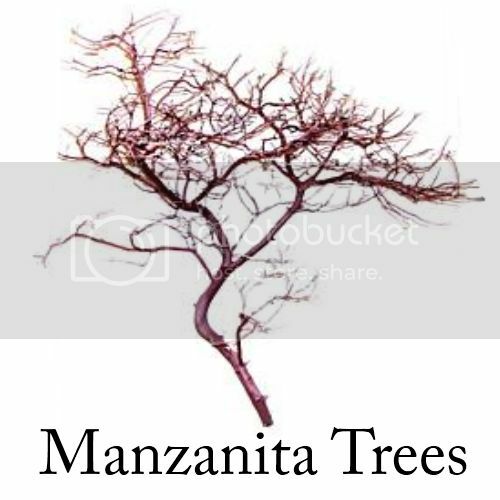 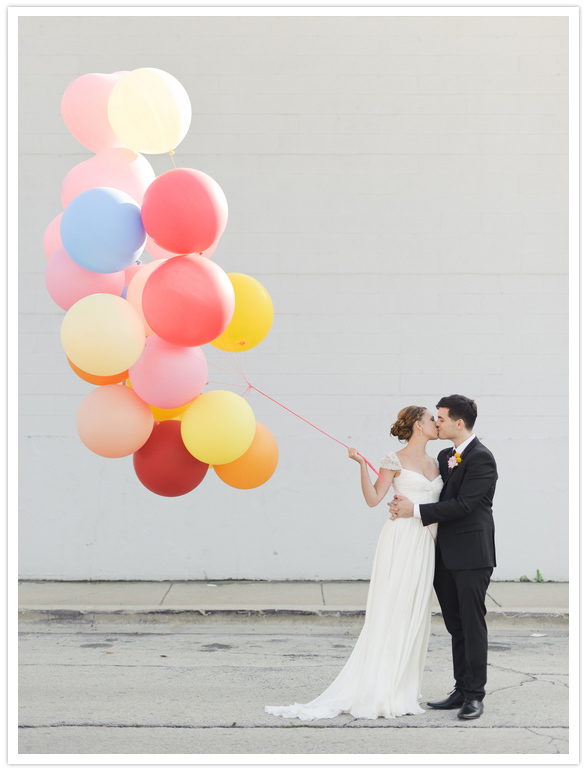 A wedding balloon release is a fun alternative to the traditional rice toss for the bride and groom’s send off. 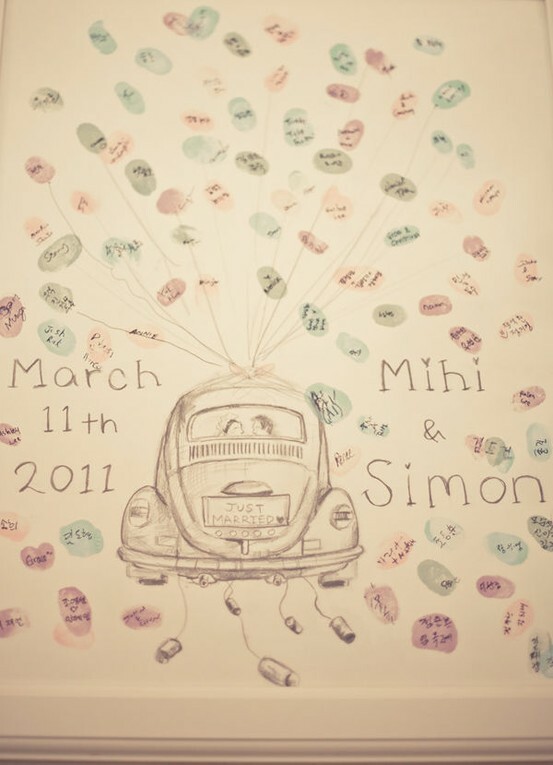 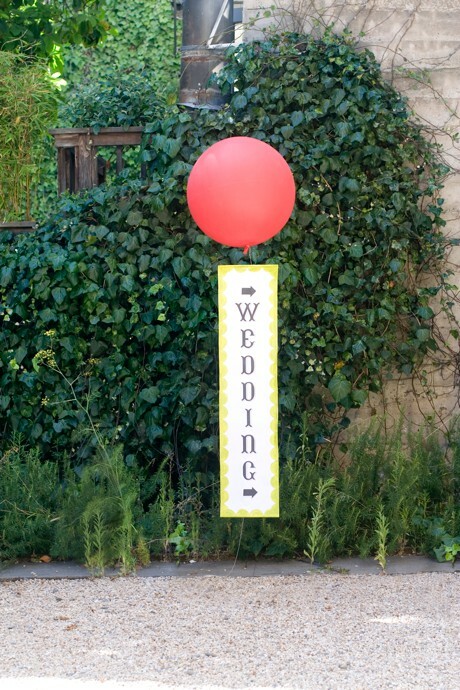 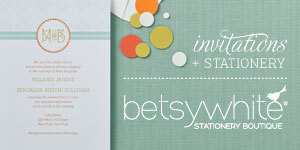 Another unique way is to consider a wedding balloon guest book or balloon save the dates. 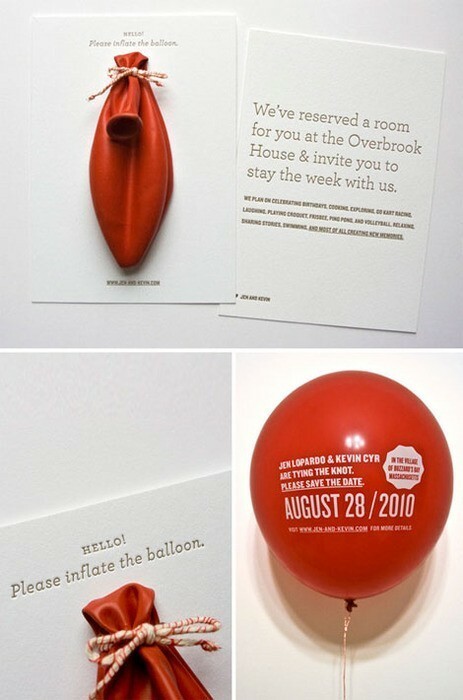 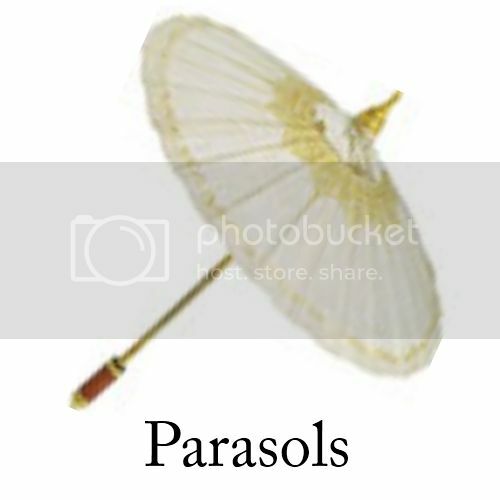 Any more balloon ideas that should be added to this list?